WELCOME to the sounds of yesteryear and vintage television. Your one stop shop for the past for audio and video. SPEAKEASY ARCHIVES, has 35 years of experience in audio restoration and 20 years in the 16mm film transfers of vintage television and movie transfers. 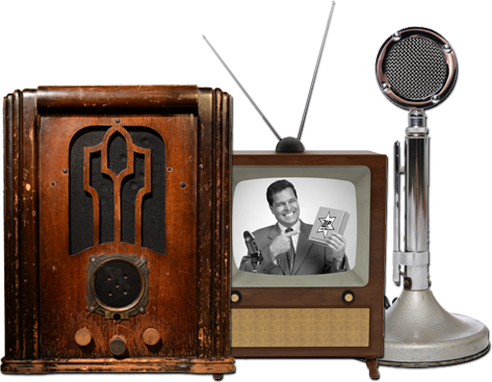 SPEAKEASY has over 6,000 old time radio shows catalogued and over 700 hours of vintage television catalogued. 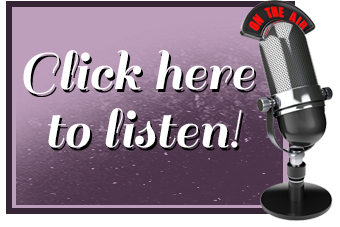 Each 60-minute CD of Old Time Radio is custom recorded to your choice. Buy 6 CDs, get 1 free! All shows have been de-hissed by CEDAR SYSTEMS. Buy 6 DVDs, of Vintage Television get 1 free!